SugarHouse Casino App April 2019 | Use code MAXBONUS for up to $250! Get the SugarHouse app today and play from anywhere in NJ! With SugarHouse, you get an integrated casino and sportsbook, all in one great app! 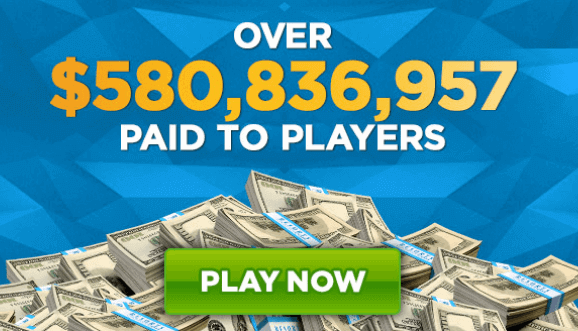 Download the app today – new players can get a match bonus of up to $250! In this SugarHouse Casino app review, you will discover information on the app’s compatibility, games available, main characteristics and more. Over the last few years, casino operators have started offering their services on the go as well for players who don’t want to be limited by a desktop or laptop when playing their favorite slots games. With the SugarHouse Casino mobile app, customers can enjoy a wide range of casino games. Access the iTunes store from your mobile devices and download the app. The SugarHouse Casino mobile app is available for both Android and iOS devices and it’s free to use. The iOS SugarHouse Casino app requires iOS 9.0 or later, and it’s compatible with iPhone, iPad, and iPod touch. It has 52.6 MB and it’s available in English, French, and Spanish. 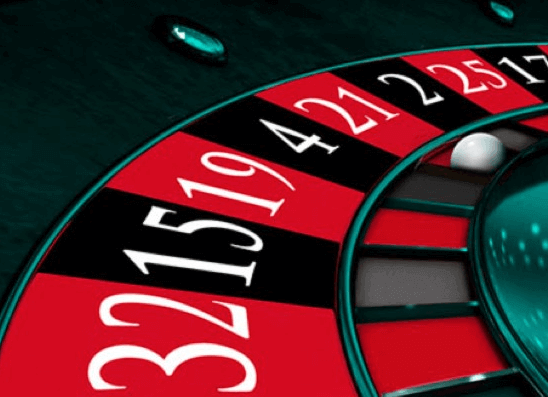 Compared to other casino welcome bonuses, the SugarHouse Casino welcome bonus is pretty good to try out, all the more so if you are a novice casino player. Once you sign up with the operator and start playing, there is a Spin the Wheel welcome bonus that can get new players first a free bonus of up to $20, and then, 100% match up to $100 when making the first deposit and placing a wager. The bonus money can be wagered on slots and video poker games. Apart from the generous welcome bonus that can be claimed via mobile too, the app comes with different other features and characteristics that make playing on the go fun at SugarHouse Casino. Quick, safe and secure depositing. Among the available payment methods on SugarHouse Casino mobile, we mention Visa and MasteCard, Neteller, SugarHouse Prepaid Card, ACH, Online Bill Pay, and PayNearMe. Below are some of the most common questions players usually have before downloading the SugarHouse mobile app. Read through our list to find out all you need to know to make the most of the casino operator’s application. How can I bet using the SugarHouse Casino app? To manage your payments using the app, you need to be logged in to your account. Go to the payments section and pick the action you want to take (deposit or withdrawal). The SugarHouse Casino welcome bonus is available for mobile as well. There is no mobile-specific bonus available at the moment, but in general, all the desktop promotions will be up for grabs for mobile users as well. On the whole, the SugarHouse Casino app is an app that won’t let you down if you’re not too persnickety. It does what it has to do and provides a fairly neat experience to the novice player and professional as well. Here are some of the top 3 best and worst features we chose for our SugarHouse Casino app review to help you see whether you want to try it out or not. One of the great perks of the SugarHouse Casino app is that customers can benefit from the SugarHouse Casino welcome bonus at sign-up on mobile too. They can get a free bonus of up to $20, and a 100% match bonus up to $100 when placing the first deposit and making the first wager on any slots and video poker games.